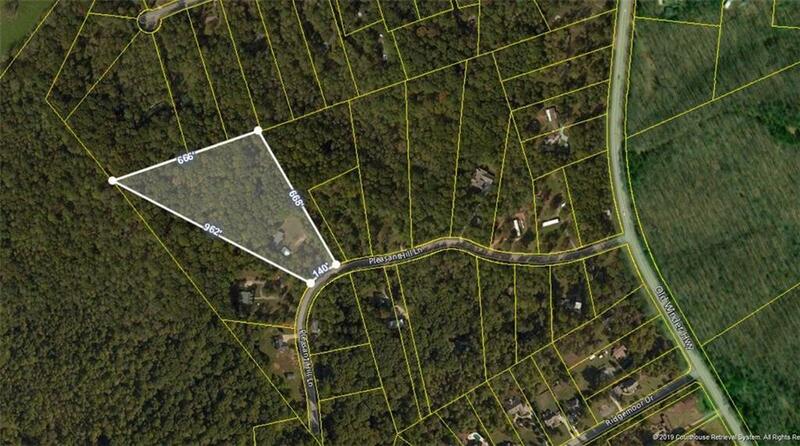 Wonderful 6.4 ac lot on a quiet street to build your dream home. With a few minor repairs an investor can have an income generating property. House has ducts for central heat/air but unit needs replacement. Property has a large metal shed which can be used as a workshop or garage. Easy access to Hwy 211 and Hwy 53.You may drive unto property anytime after 11am. Do not disturb resident! Viewing of inside home by appointment only.Minutes from Chateau Elan, NGMC, numerous restaurants and shopping. Starbucks coming soon!